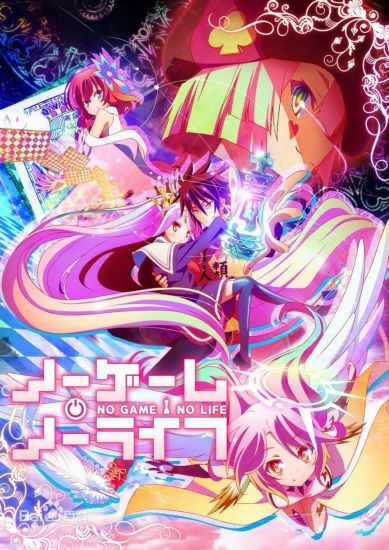 In the past few year’s we’ve had a bit of a boom in titles that are set around gamers being transported to a video game world or trapped within a video game (See Sword Art Online as the best recent example), but No Game, No Life takes this to a different level in an attempt to stand out from the crowd. The story sets out by introducing us to brother and sister Sora and Shiro, who make up an ultimate team known as ‘Blank’. 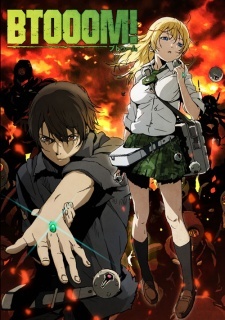 The two can complete any video game that crosses their path with amazing scores and are known as the best gamer in Japan, if not the world. One day a chess challenge is posed to them via email and upon completion the two are transported to a brand new world known as Disboard. In this world everything is decided by games, something which the two take great joy in partaking in. 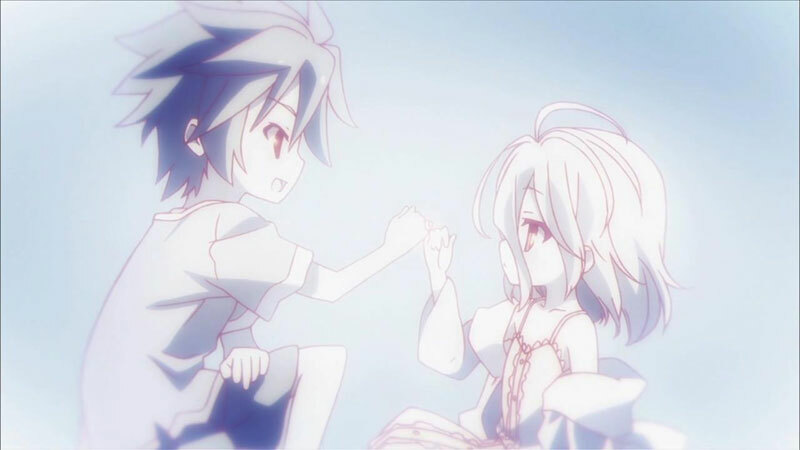 This entry was posted in Anime, Anime Reviews, Reviews and tagged Anime, Madhouse, No Game No Life, Problem Children Are Coming From Another World Aren't They?, reviews on 25th July 2014 by Demelza Ward.